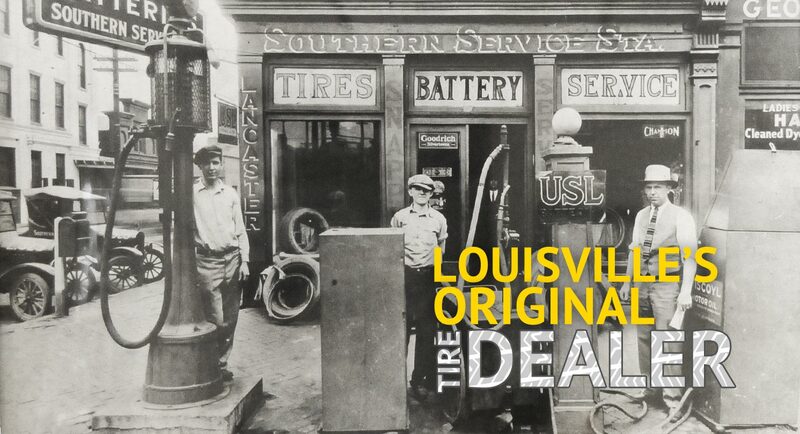 Since 1920, Southern Tire has been the dependable and affordable leader in tire service in Louisville Kentucky. 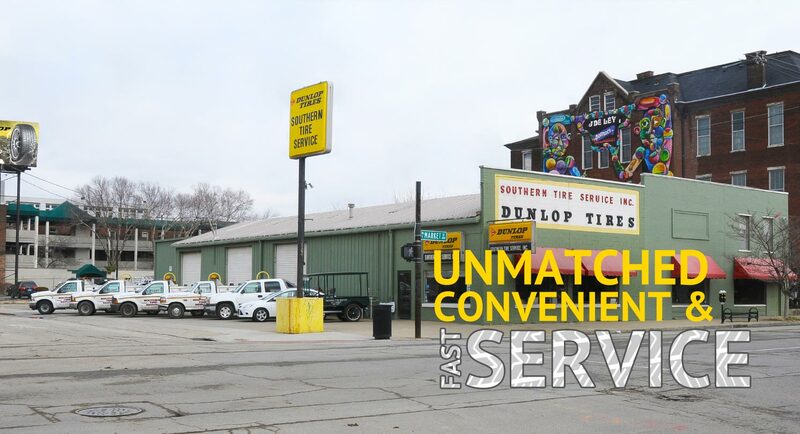 We are a family owned and operated, customer and service-focused company who always strives to provide the finest tire service in town. 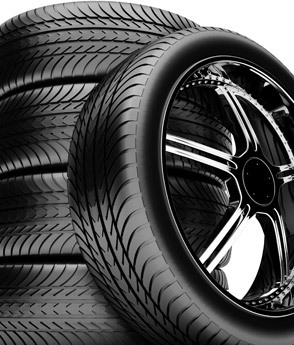 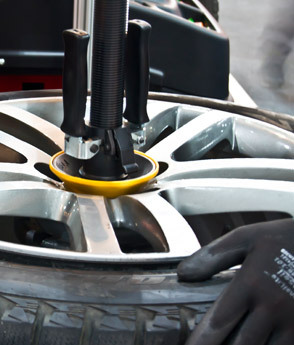 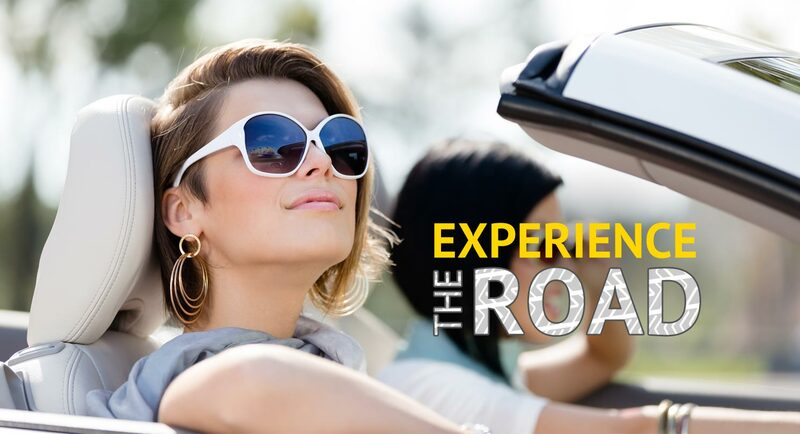 Carrying a wide range of tire brands and providing outstanding tire maintenance service on all vehicle types and equipment is what we are all about. 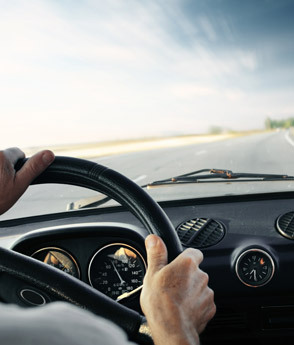 Give us a call, We Can Help.